As part of our third grade curriculum here at North Mahaska, students will be challenged to achieve reading and math proficiency while adhering to the Iowa Common Core standards. Students are given opportunity to use a variety of resources such as the library, iPads, classroom computers, and independent keyboarding time. Parents are kept informed about classroom happenings through weekly newsletters, emails, and personal notes. This encourages success for students at home as well as within the school environment. With a deep love for the staff, students, and parents here at North Mahaska Judy Caves enjoys teaching here at North Mahaska. 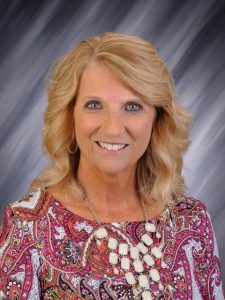 Judy taught for several years in Missouri before moving to Oskaloosa, Iowa. She attended Missouri Wester State College where she earned her teaching degree. A passion for teaching is what inspires her to teach the students every day. Providing a warm and compassionate learning environment is key for Amy Terpstra. She strongly believes in caring for children to help them grow emotionally and continue to mature as individuals. 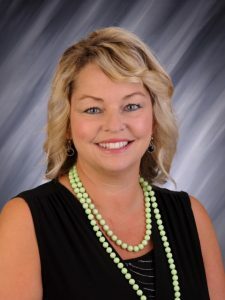 Amy was born and raised in Pella, graduating with a Master of Science in Teaching from Drake University. Amy lives in New Sharon with her husband and two children. She welcomes you to visit, e-mail, or call her any time.